But you better have insuarance to pay for the damage. You better have insurance to pay for the damage. 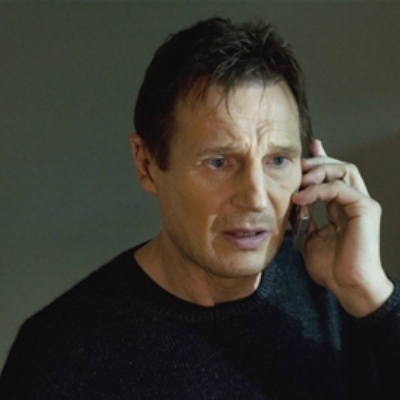 I will find you, and I will get my refund. Ha megtalállak ...se locsollak meg! I have a very special set of skills. I will find your hidden yard art! !